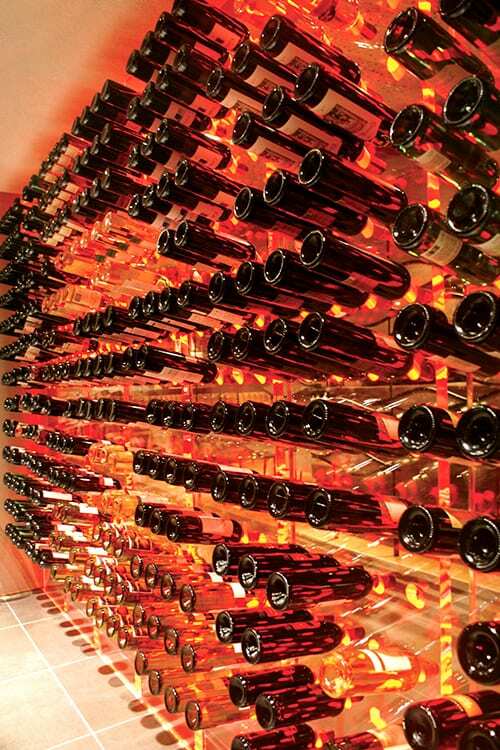 The wine cellar of the Sheraton Hotel Atakoy Istanbul which is equipped with PLX-3 acrylic wine display units by FWC, is exemplary for its lightness and ease. As simple as it may seem, an enormous amount of research and hard labour goes into achieving such an effect. 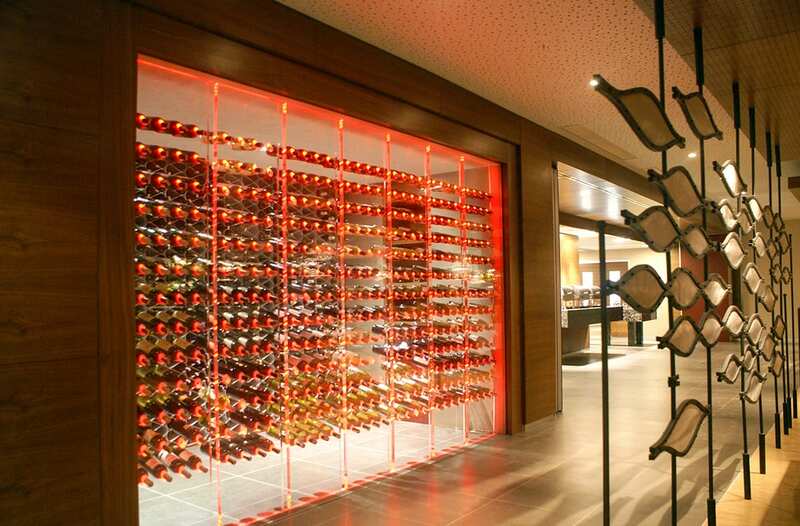 In contrast with the general opinion that wine cellars need to be dark and hidden places, this one glows safely behind technological glazing, at the centre of the speciality restaurant.